Rutabaga fries? Sign me up! 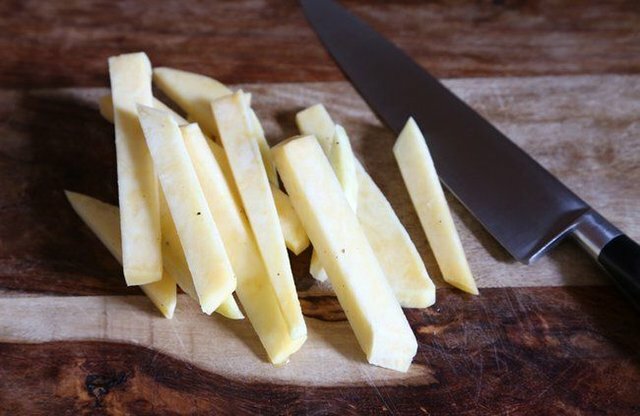 Rutabagas can be used in most dishes that call for root vegetables, so we offer here a yummy alternative to french fries.